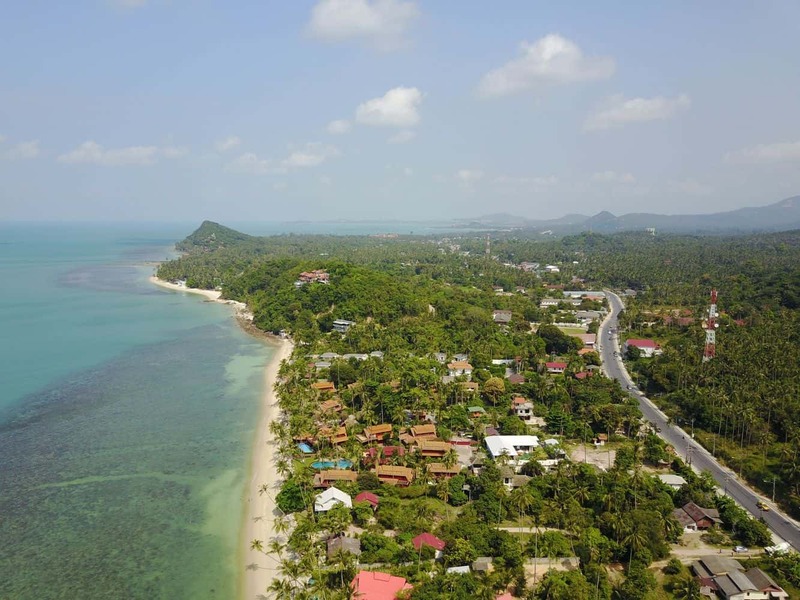 Compared to other towns in Koh Samui, Bang Por is actually quite different; featuring a laid-back and tranquil setting that is quite a contrast to the parties and nightlife of Chaweng. As the urban development in Bang Por is quite limited, the area is best for those who love a natural and peaceful setting. 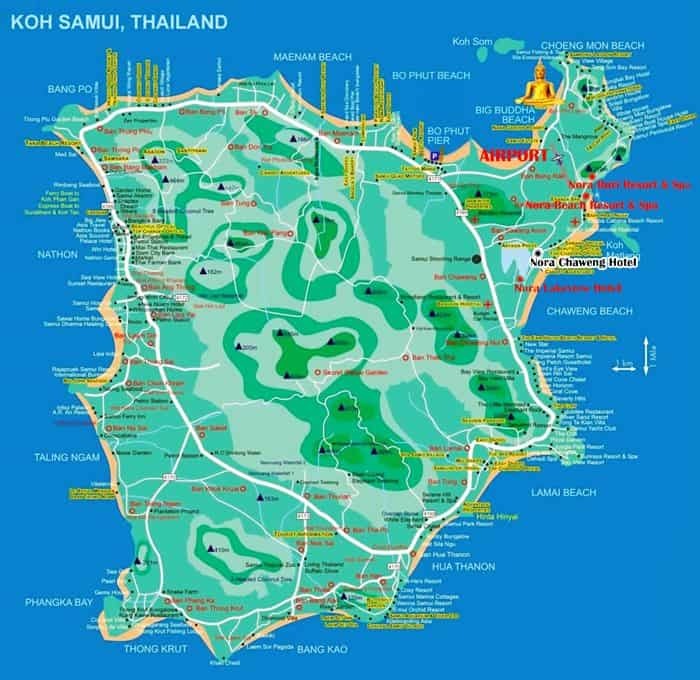 Imagine a relaxing getaway near the white sandy beaches of Koh Samui. If that interests you, then come to Bang Por. Even though Bang Por is not a common tourist town, you’ll find a variety of quality accommodation choices here. Villas, holiday homes, and hotels in Bang Por are plentiful and include upscale options, as well as an array of more economic choices. You’ll also find a number of excellent resorts, therefore, the place is a perfect family-friendly option for group who want both luxury and convenience. 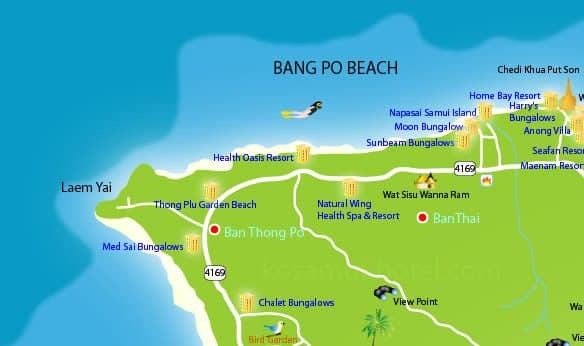 Bang Por beach is stunningly beautiful and clean where you can enjoy a variety of water activities. In recent times, Bang Por has received a lot of media attention due to international celebrities; such as David Beckham and Bill Gates who own homes in here. 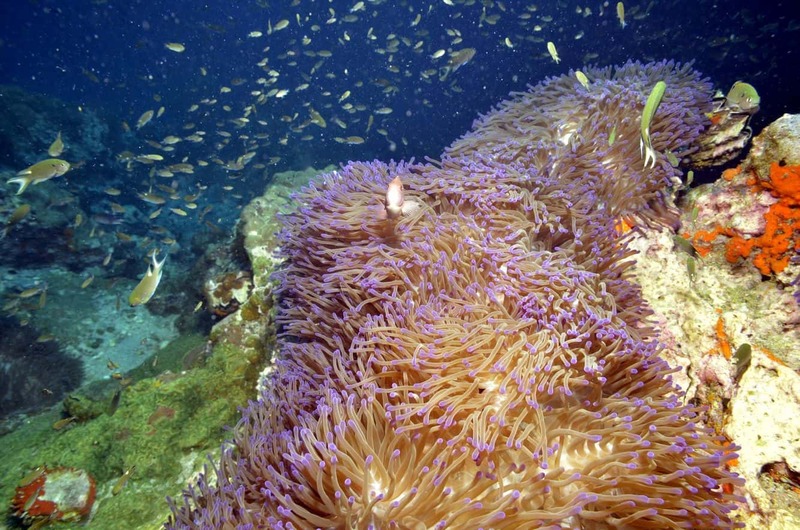 Additionally, a number of other personalities own luxurious villas here. Bang Por is also a popular fishing town, so the area boasts some of the best seafood restaurants on the island. Enjoy some delicious authentic Thai dishes at these great restaurants.